Egypt’s Trade Minister Amr Nassar met with the chairman of LG Electronics in Egypt Don Kwak on Saturday to discuss the company’s future plans in the country and how to boost its exports. Kwak expressed the company’s desire to increase local manufacture of its products via an expansion in using local components, the Ministry of Trade and Industry said in a statement. 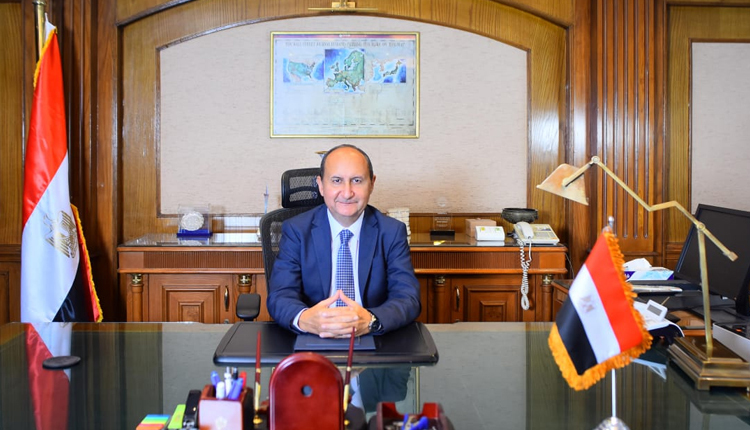 Nassar said LG Electronics Egypt seeks to increase its businesses in African states within the framework of the trade ministry’s plan to open new markets in Africa. The plan focuses on bolstering cooperation with 12 markets in East and West Africa, Nassar revealed, noting that LG Electronics Egypt already exports its products to several African countries, including Morocco.